Tina – The Tina Turner Musical dazzles with over 260,000 Swarovski crystals, which bring mega-watt shine and shimmer to this exciting new show. Tina Turner was the first music artist to wear a Swarovski Crystal Mesh dress designed by Gianni Versace in the 1990s, and frequently chose Swarovski crystals for her most dynamic looks – including that fringed minidress made famous on the cover of Steamy Windows, and recreated for the show by costume designer Mark Thompson. For over a century, Swarovski crystals have held center stage in theatre, film, and music, magnifying prestigious talents and commanding audience attention. Swarovski is committed to supporting musical theatre, having recently added on-stage sparkle to West End and Broadway productions including Aladdin, Dreamgirls, Motown the Musical and the newly opened Frozen on Broadway. Offering a collection of individual 4 and 5-star hotels, inspired by London and rooted in the neighbourhoods the hotels inhabit, from stylish boutiques through to luxury on the grandest scale, each hotel boasts stunning interiors and exceptional comfort. 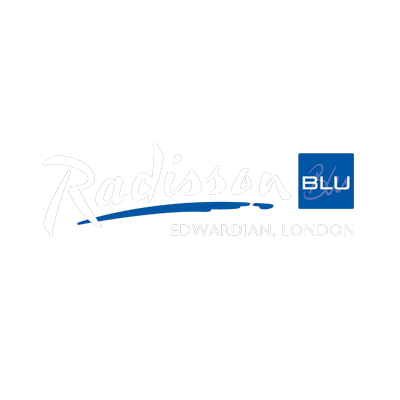 With complimentary Wi-Fi throughout, chic bars and concept restaurants, Radisson Blu Edwardian, London's service ethos delivers unforgettable experiences. M·A·C is the world’s leading professional makeup authority because of our unrivalled expertise in makeup ARTISTRY. M·A·C celebrates diversity and INDIVIDUALITY – we are for All Ages, All Races, All Genders. 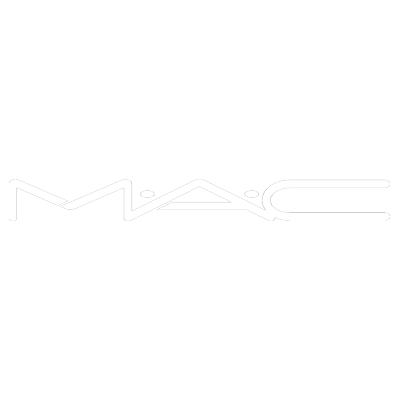 M·A·C is a proud COMMUNITY of professional makeup artists working together to bring our vision to life. M·A·C is at the forefront of fashion TRENDSETTING, collaborating with leading talents from fashion, art and popular culture. Our Artists create trends backstage at fashion weeks around the world. M·A·C believes in SOCIAL RESPONSIBILITY, with initiatives such as VIVA GLAM and the M·A·C AIDS Fund at the heart and soul of our unique culture.